What is a Hunter Unit and Why is it Important? 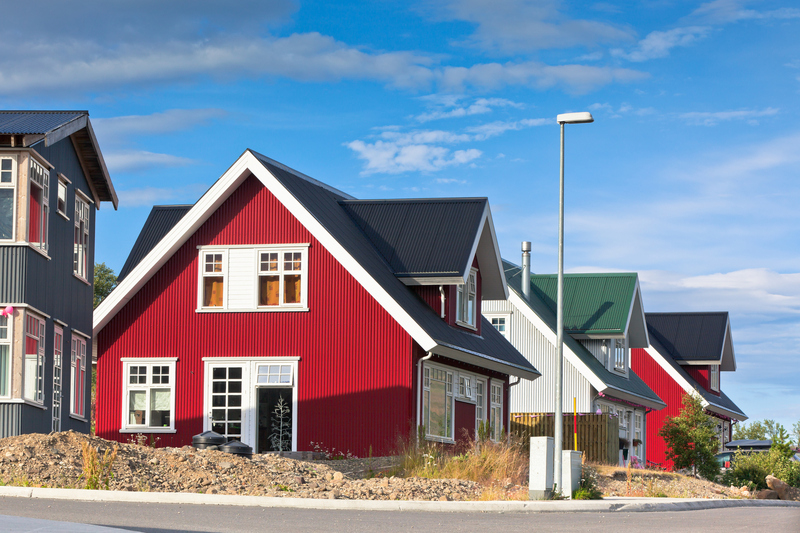 Did you read the fine print on your siding’s warranty? If you’ve really drilled down into the details, you may have seen mention of a Hunter unit, particularly if you’re scanning the section about fading. The Hunter’s scale is way of measuring small—almost infinitesimal—differences in pigment to tell whether or not a surface is faded. It’s used by the siding industry to determine whether or not fading is within the range of expected deterioration. Can You Restore Faded Vinyl Siding? When you purchase new siding—particularly vinyl—it’s important to consider the siding color, and how that may alter over time. Vinyl siding is technically a plastic product, and just like any plastic, sometimes sun exposure can make it act a little bit funny. In particular, darker vinyl siding products may be susceptible to discoloration over time, especially if you live in a very sun-drenched region of the country. When your siding company sells you their product, they usually anticipate some measure of fading. However, many products have guarantees that their cladding will resist fading, or won’t fade beyond a certain measure. That’s where the Hunter units come in. The exact amount of fade your siding company allows as normal wear-and-tear depends on the company’s policies—that’s why it’s important to read your siding warranty in full before you make any purchases, especially if you’re looking for siding in a darker or richer tone. 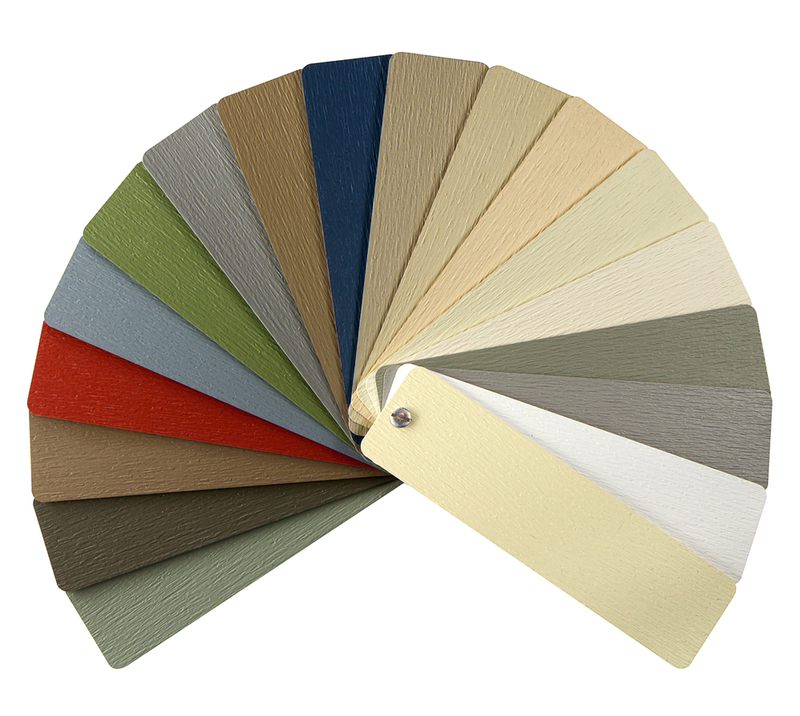 But siding technology has improved immensely in recent years, allowing siding companies to make bolder claims on the color durability of their products. Some siding manufacturers, for instance, now use reflective technology in their vinyl siding that limits sun damage. In fact, some companies now guarantee the color within a single Hunter unit for the first five years of the warranty, and within only two units after that. One unit is a virtually indistinguishable difference in color, so that’s not a significant amount at all. Still, some may allow up to four units, so always read your warranty before you buy. Remember, vinyl siding can’t necessarily be painted when it’s up on your house, so if your siding fades drastically, you may have to have your house re-sided in order to fix the issue. If you sense that your siding has become abnormally faded, the best thing to do is contact the manufacturer using the email address or other contact details listed in your warranty. The manufacturer will usually then initiate a claim—and ask you to follow up with pictures, descriptions, and other details to support your case. They may even send a representative out to your property to make a closer inspection. It’s up to the siding company to make the final determination of whether or not your home’s cladding has become faded enough to be considered a manufacturing defect. Maybe you’ve misplaced your warranty or your previous siding has been discontinued. Or maybe a siding representative visited and decided that your siding can’t be replaced through your protection plan. Whatever the reason, sometimes it’s not possible to have a manufacturer cover the cost to replace faded siding. So, unless you feel like springing for new cladding, you have to find another solution. But what can you do to revive fading siding? Well, a couple of things. First, everything looks better when it’s clean, so you should definitely give your siding some time with the hose before you turn to more drastic solutions. Your manufacturer may have suggestions for how to clean your specific siding, but most will tell you not to use anything more harsh than dish soap, water, and a soft-bristled brush. Whatever you do, don’t use a power washer. If your siding was covered in powdery mildew or dust, you may be surprised by what a difference a good wash can make. But if that doesn’t work, there are a number of commercial products for sale designed to revive fading siding and clean away oxidation. These solutions bill themselves as a good restorative measure for vinyl siding. Still, many professional contractors feel that if your siding is truly faded, the only way to get the color back is to paint the siding. Yes, you can actually paint vinyl siding, but there are a couple of things you should know about it first. For one thing, don’t pick a color that comes in a darker shade than your original siding—your could potentially cause your siding to warp or melt in the sun. Next, look for a paint product that’s specifically designed for these purposes—there are several brands made to handle the shrink and stretch of vinyl surfaces as they interact with exterior temperatures. But the best way to avoid problems is just to buy high-quality siding to begin with—and a crucial part of that process should be reviewing the manufacturer warranty and reading the allowable Hunter units. It may be better to burn out than to fade away, but when it comes to your siding, you shouldn’t have to stand for either.